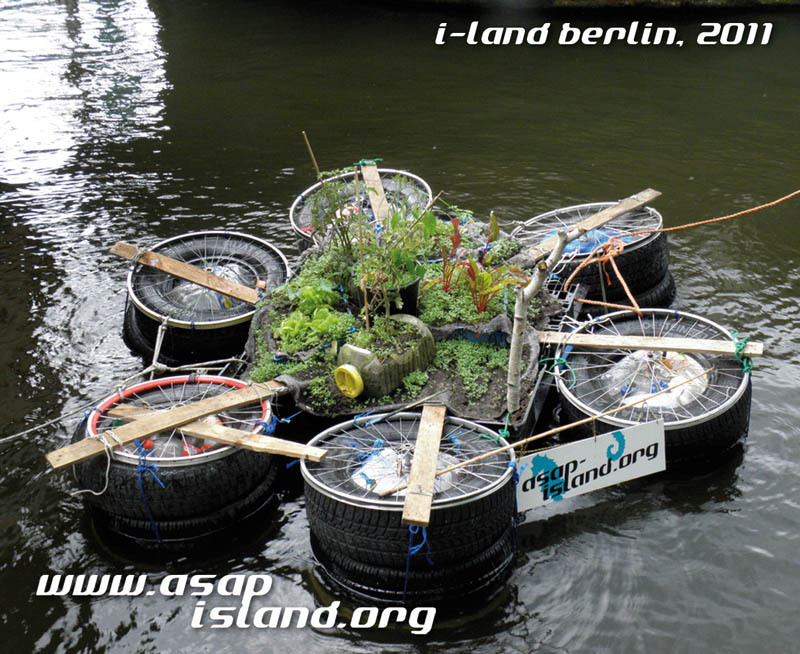 Now we, the SEALAND Multiversity of the Seven Seas have launched the very first glocal „DIY+cc“ workshop on building floating gardens out of recycled material all around the world. 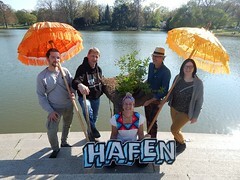 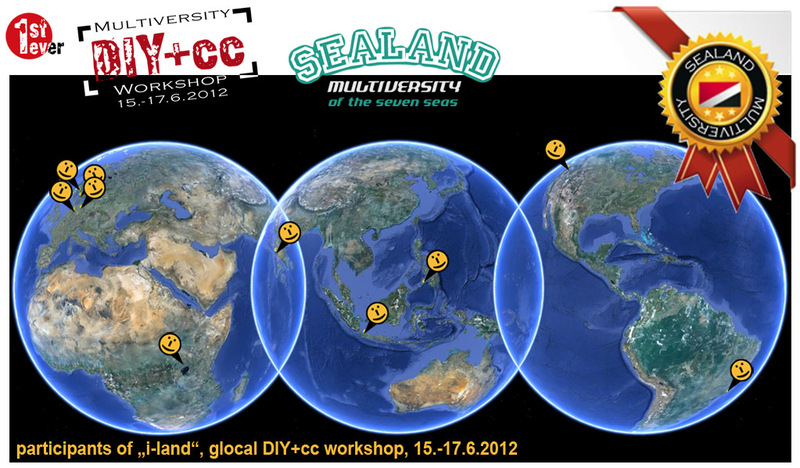 On 15.-17.6.2012 more than 8 groups from different countries will synchronically build their „i-land“. 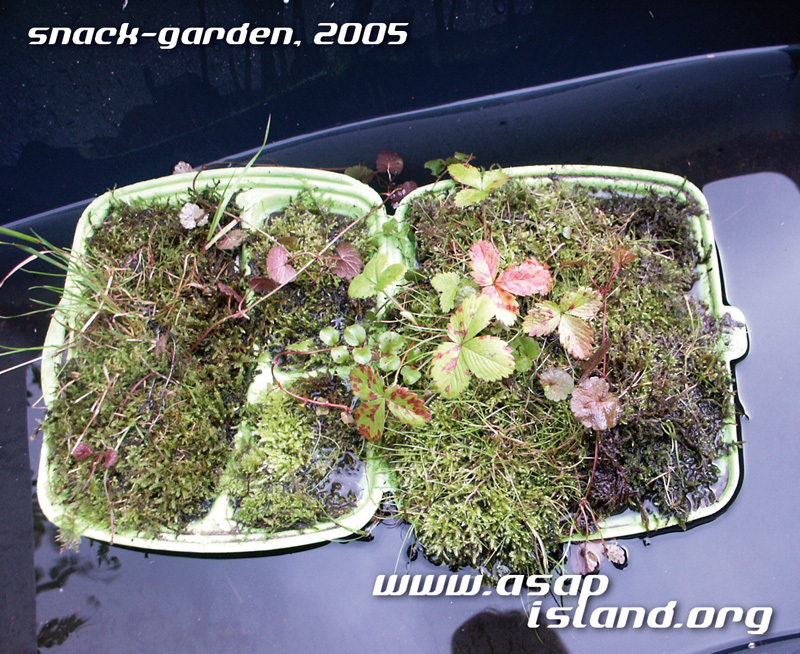 Networked through a shared DIY-manual, a moderated facebook-group and a 48-hour Skype-conference, several i-lands will arise from trash. 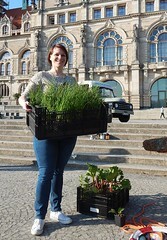 Each at a different location, from a different social group, with a different purpose.